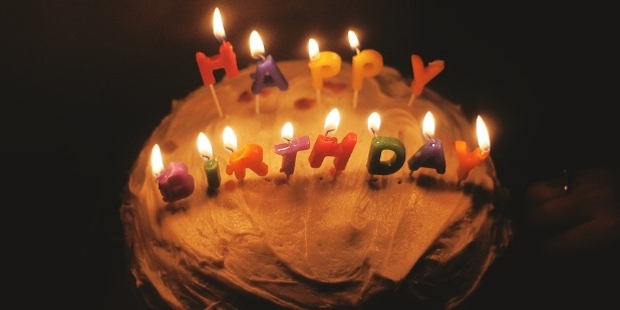 Birthdays are always special and majestic and when it is Twitter, well it is grand and global. This week Twitter would have completed 10 years of awkward childhood with the phase of teenager ahead of it. Twitter is a social networking website which was founded on March 21, 2006 in the public sector by Jack Dorsey, Noah Glass, Biz Stone and Evan Williams. Twitter was once known as Twttr which stemmed from the startup named Odeo. This was supposed to be a podcast platform but unfortunately the launch of “Twttr” synced with the time when Apple introduced its iTunes podcasting. At this point of time, Jack Dorsey came up with the idea of what Twitter is today. Biz Stone looked over the work of Dorsey and they later named it as Twitter Inc. In the course of time, Twitter has come up with many incredible features of hashtag, retweets, direct messages, viral memes, embedded media and mentions. 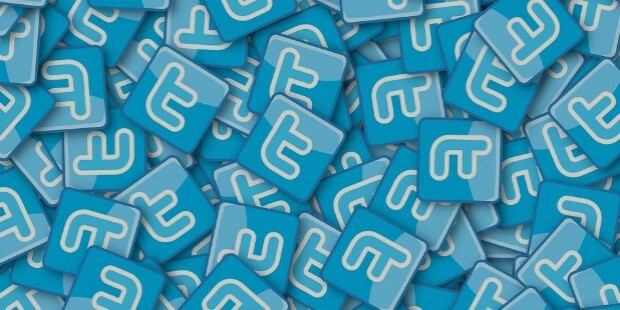 In the beginning of year 2007, 400,000 tweets were posted which were increased to 100 million per quarter in 2008. 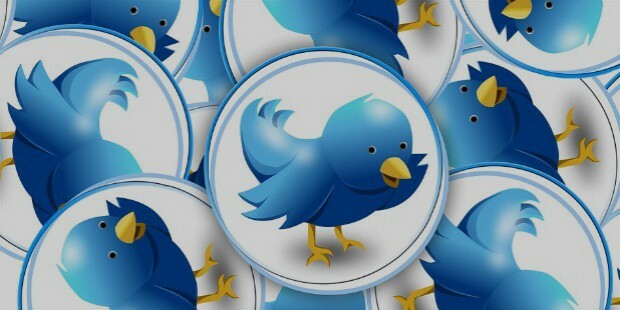 Year 2010 saw 50 million tweets per day which has been increasing ever since exponentially. Till, January 2016, there has been a count of around 332 million active users. Twitter is now available in multi languages. The net income of Twitter for the year 2015 stood as US$ 521 million and the revenue stood as US$ 2.21 billion. The company joined hands with IBM for partnership in the year 2014 and announced the acquisition of Periscope in 2015. Twitter has been growing every day far more than expected. So, let’s tweet in those 140 characters what you want to say and prevent those long conversations ahead of you on this 10th birthday of Twitter.